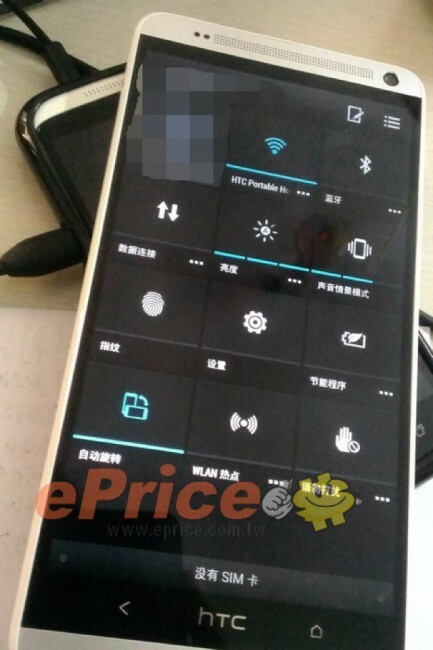 Well, in case the previously leaked photos were not enough, this new set of shots showing off the upcoming One Max from HTC should pretty much confirm any suspicions we had. The One Max, will in fact, rock a fingerprint scanner. Will it be available in all markets, though? No word is coming from HTC quite yet, as the company will most likely announce the device sometime around when Samsung plans to unveil the Galaxy Note 3. Whether that is a good marketing strategy or not shall remain to be seen. From pictures posted by ePrice, we can clearly see that the hardware is created with the intention of including a fingerprint scanner. There is a massive square along the backside, right below the Ultrapixel camera. To top it off, a photo showing the system settings toggles, previews a toggle for the scanner with a fingerprint icon. 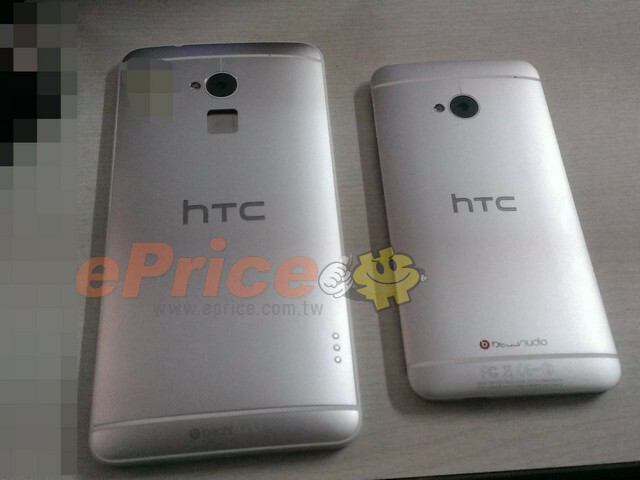 We would say this is a pretty good indication that HTC is set in its ways, going for the scanner instead of maybe throwing in a better camera sensor or something worthy of use. 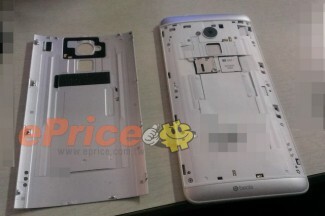 As a bonus, we can also see a set of pogo pins along the bottom backside of the phone. Let’s hope they plan on releasing the dock around the same time they launch the phone.